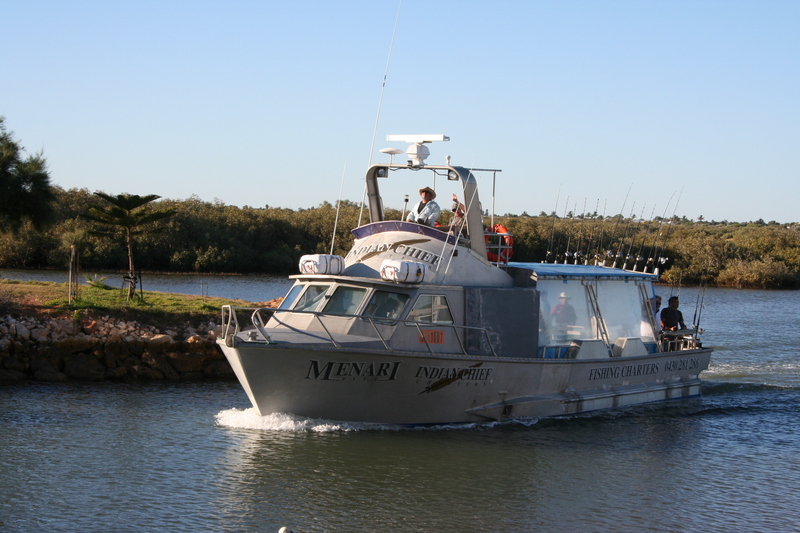 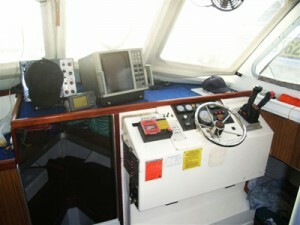 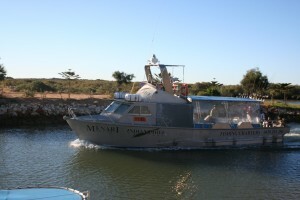 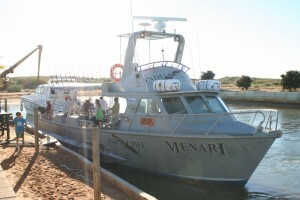 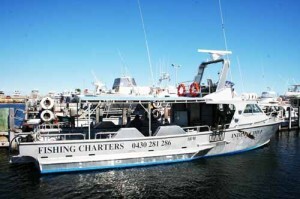 Menari V is a 14 metre (46 foot) aluminium vessel built by Millman and powered by a 580 HP 3406 caterpillar engine. 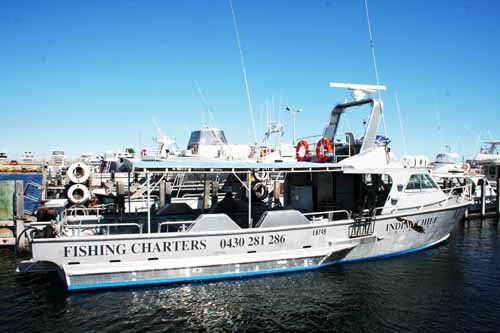 She is raw but fast and suits her application perfectly, she was chosen as our vessel because her low centre of gravity and modest freeboard ensures minimal movement at rest, which provides a comfortable and stable fishing platform. 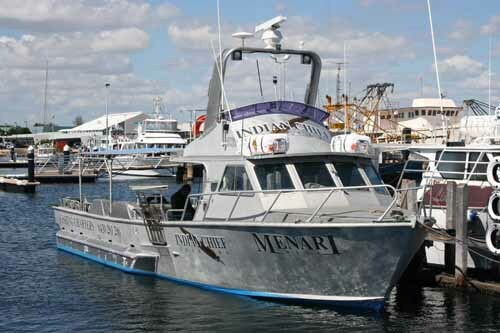 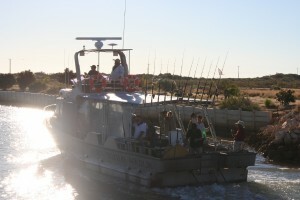 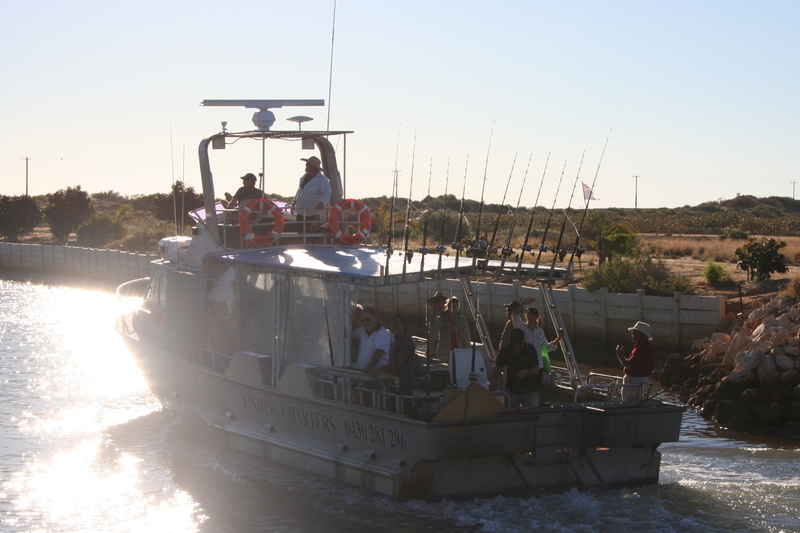 Although Minari has fully sheltered seating for fourteen people and ample deck room, we take a maximum of ten guests to allow for plenty of elbow room for pulling in the big ones and to make your fishing experience more enjoyable. 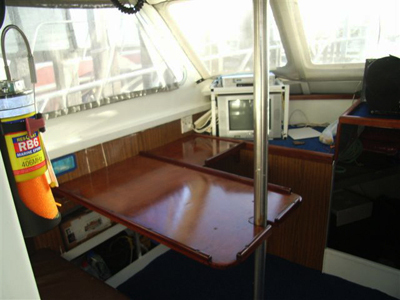 A full size flushable toilet is on deck for when nature calls.